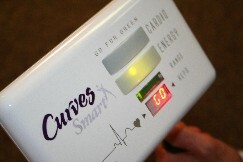 We're pleased to introduce CurvesSmart, the world's most advanced fitness technology. 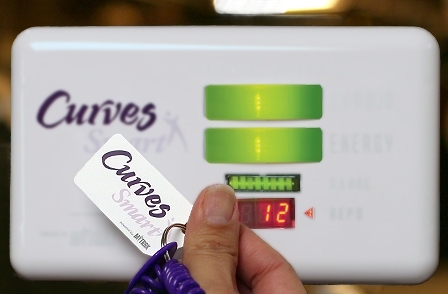 Simply put, CurvesSmart produces results. 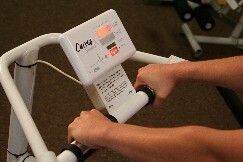 In preliminary testing, members saw a 15% increase in inches lost. 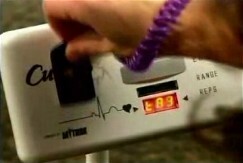 To learn more, please click on the > arrow below to watch our exciting and informative video clip. Then, click to Contact us and schedule your appointment to get started on CurvesSmart today.